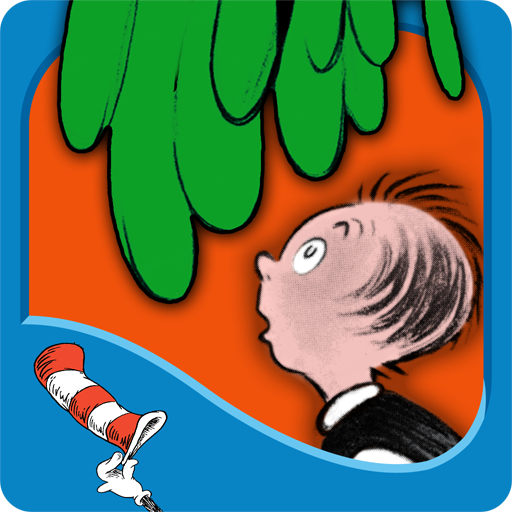 Seuss, Dr. Bartholomew and the Oobleck. New York: Random House, 1949. The purpose of this page is to bring peace to children. How can we help them de-stress? How can we foster disciplines of grace and rest in their lives, avoiding the pitfalls of culture and societal pressures? Your input is most welcome! Together we embark on this journey for one common goal – Peace for our kids, grandkids and children we serve. We often think that “new and exciting” is the best but often the “original” is what we can trust. God is sovereign and in control of not only the seasons of our lives but what happens in those seasons. Teaching children to count on God and His faithfulness – changing seasons faithfully Fall, Winter, Spring and Summer means we can also trust Him with our daily lives. This book has many lessons for little minds. Also, noting the spiritual elements of seeking God versus others is a wonderful lesson as well. We suggest reading the story of the Passover and Pharaoh’s magicians (Exodus 7) before reading this story and compare the lessons. As listed on the ABC’s of Literacy webpage. Blend until you reach the desired consistency. This must set for one half hour before playing with it. 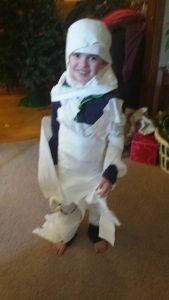 Parents note: When this activity is done be sure to confiscate the food coloring or it will become another science experiment such as zombie making or scare the mama when I sneeze in a tissue trick. *This is not safe for babies. Make at your own risk.